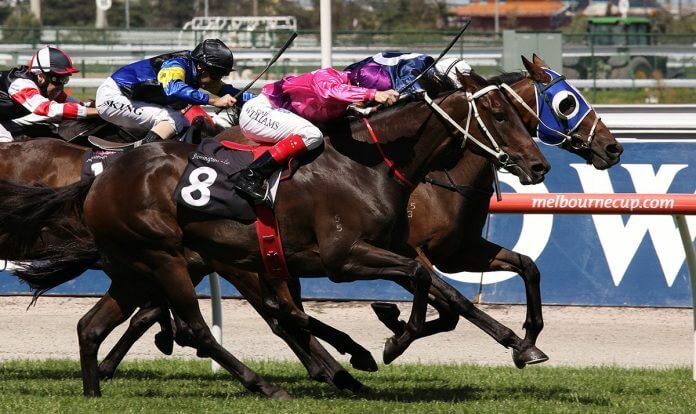 All of Trevor Lawson's rated prices for today's quaddie legs at Caulfield. 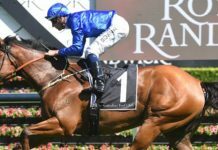 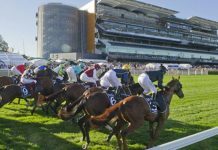 Our Melbourne racing analyst Trevor Lawson covers all Victorian metro meetings: Saturdays, Wednesdays, public holidays, and Friday nights at Moonee Valley. 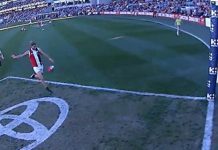 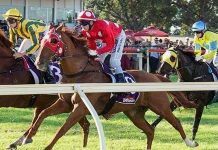 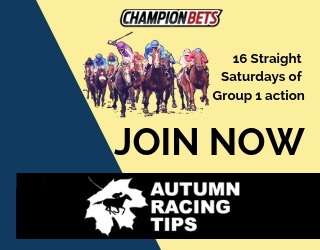 Trevor is a full-time professional punter of some 15 years, and members of the Melbourne Ratings package get access to his race comments, speed maps and rated prices for all runners. 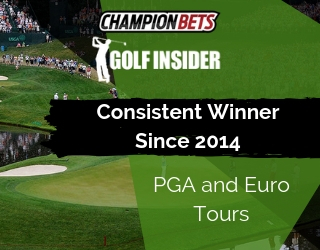 Since starting with Champion Bets in May 2016, Trevor’s ratings have produced over 140 units profit at 17% PoT. 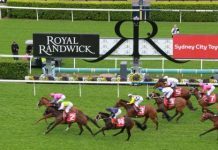 As an Australia Day special, today we’re giving everybody a look at his ratings for the quaddie legs at Caulfield: click here to download.